I wish there was someone that would care for me the way I care for myself. I did not have thyroid problems until I had a terrible case of the hives. Now, it seems like everything in my body is falling apart, not just my thyroid. 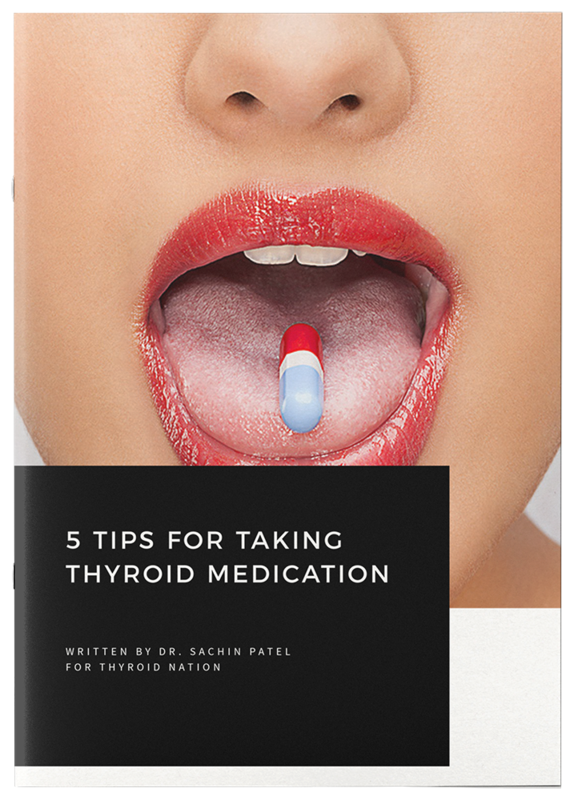 I started out on levothyroxine, 50 mcg and that is where my thyroid journey really begins…. Several years ago, I started to notice that I was having horrible panic attacks for what seemed like no reason at all. I did the logical thing and called the doctor. The scary thing was, that after our discussion, he told me he would put me on synthroid, 50 mcg, but I hadn’t even done any blood work yet. He never once mentioned it. I didn’t know what to ask for, or even that there was different thyroid blood tests, at the time. Thinking back, after what I have read and learned on the internet and Facebook groups, I can’t even fathom such a thing. After about three days of trying the new medicine, I just knew something was really wrong. I was starting to get really cold and it was during the heat of summer. I remember, I was sitting outside with a coat on and it was 98 degrees. Obviously, I realized at this point, that something was definitely not right with me. Not to mention that my heart was racing, I couldn’t sleep and my body was shaking uncontrollably. I honestly thought I was losing my mind. I immediately called the doctor back and left a message. I remember it was a Thursday because, by Friday night, I hadn’t received a return phone call. I’m surprised that I had the wherewithal, at that point, to consider calling the pharmacy where I was getting my thyroid medication. The pharmacist told me to STOP taking the pills. He also mentioned that he thought my body was overdosing on the prescription. Obviously, it turned out that the mcg were too high. This came as no surprise, because we hadn’t drawn any thyroid blood work. With my increased dosage, I am still shaking and my heart is jittery. 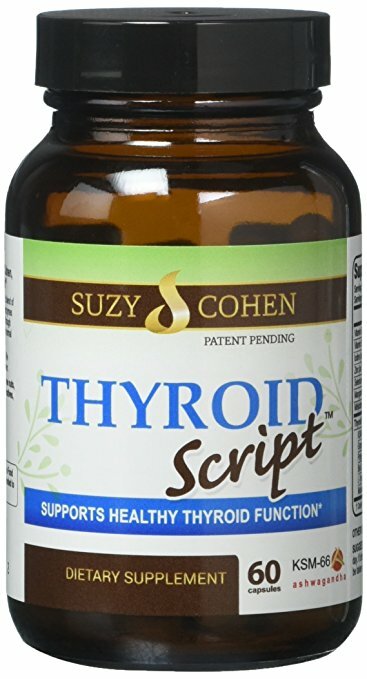 My PCP told me to go to a thyroid specialist because he just cannot understand why I’m feeling this way or why I’m getting worse, as the dosage of thyroid medication gets higher. So, here I sit, feeling like someone has taken my old self and replaced her with a person that I, nor my family even knows. I hardly recognize myself. How can I expect anyone else to? just meander through the day, not really living. I feel like no one will ever understand what it is like, not to be heard by your doctors. And, told to just give it more time, that the thyroid meds take awhile, before they are effective. Well, 4 years seems to be long enough to me. 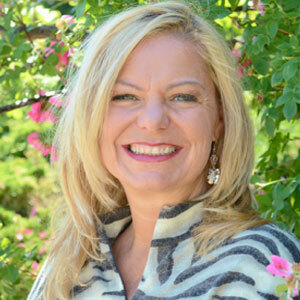 I feel lost and need to find a doctor that does not look at me as just another number, or as dollar $igns, but as a person that is in need of some serious help. I’m a suffering someone who wants to be heard. I feel like I cannot keep going on like this. Am I the only one that feels this way? I often wonder. Surely, there is someone out there, in this great, big world that can help. That can point me in the right direction and cares enough to help me find out. I want to feel better, normal. Is that so much to ask? 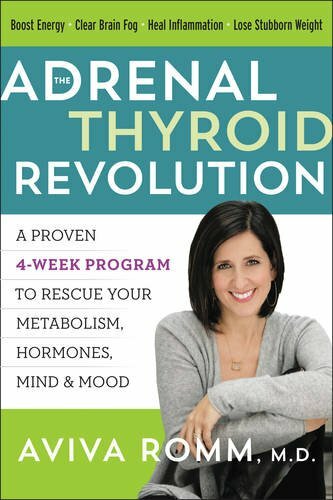 Questions or anything to add about your thyroid? We want your thoughts in the comments section–Please!